It’s been an interesting week here at Kent Reliance – and not just from a lending perspective. 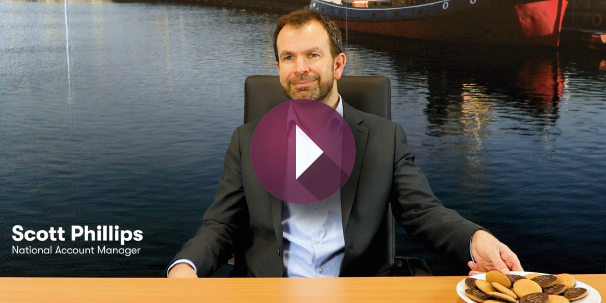 Opinions are flying fast in the latest episode of Meet our People, where our Business Development Managers clash on whether a Jaffa Cake is a cake or a biscuit. 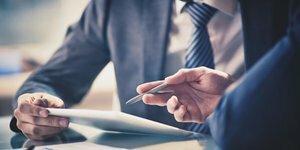 Plus, in case you missed it, we’re also happy to share our new Underwriters’ Guide with you, which focuses on the makings of a complex case, and how we use our resources to make complex or difficult cases easier. 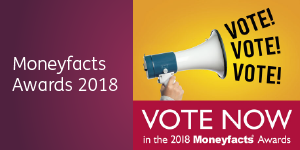 Please nominate OneSavings Bank for Best Specialist Mortgages Provider at the Moneyfacts Awards 2018. 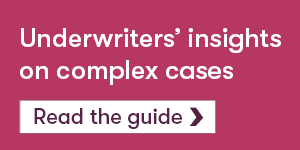 Our new Underwriters’ Guide explores how our resources and experience help make complex cases simple. Download the guide today. HMO property continues to deliver superior yields. 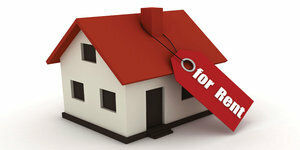 63% see property as a safe investment, read the story. That’s everything for this week. 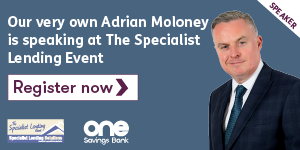 I hope you find our Underwriters’ Guide beneficial, and that you enjoyed the latest episode of Meet our People.